Gum Chewing Helps You Perform Better! Have an exam or important work project due? Research appearing in the journal Appetite reported that chewing gum might help #performance. In the study, university students who chewed gum while taking a series of tests performed significantly better during the first half hour of testing than a control group who didn’t chew gum. 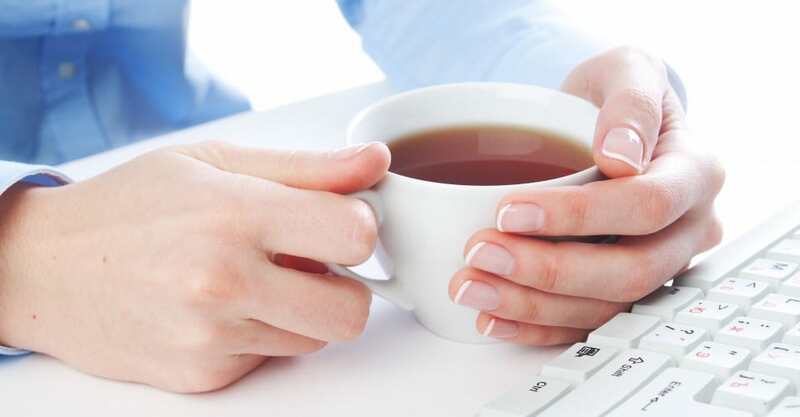 Researchers wanted to examine the relationship of tea, coffee and other beverages to work performance and mood among individuals in a relatively stressful work environment. According to the study, “Tea consumption was associated with increased perceived work performance and reduced tiredness, especially when consumed without milk or sugar. Consumption of non-caffeinated beverages was associated with increased #relaxation and recovery from work.” However, keep in mind that drinking tea and other caffeinated beverages may be counterproductive if you’re trying to kick back and relax.